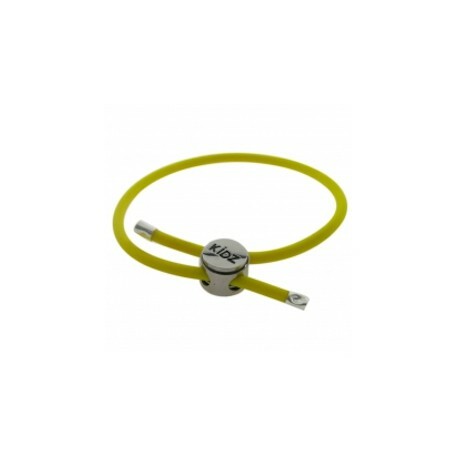 The Biagi KIDZ Yellow Rubber Bracelet has Sterling Silver end caps and comes complete with a stainless steel locker clasp, embossed with the KIDZ logo. 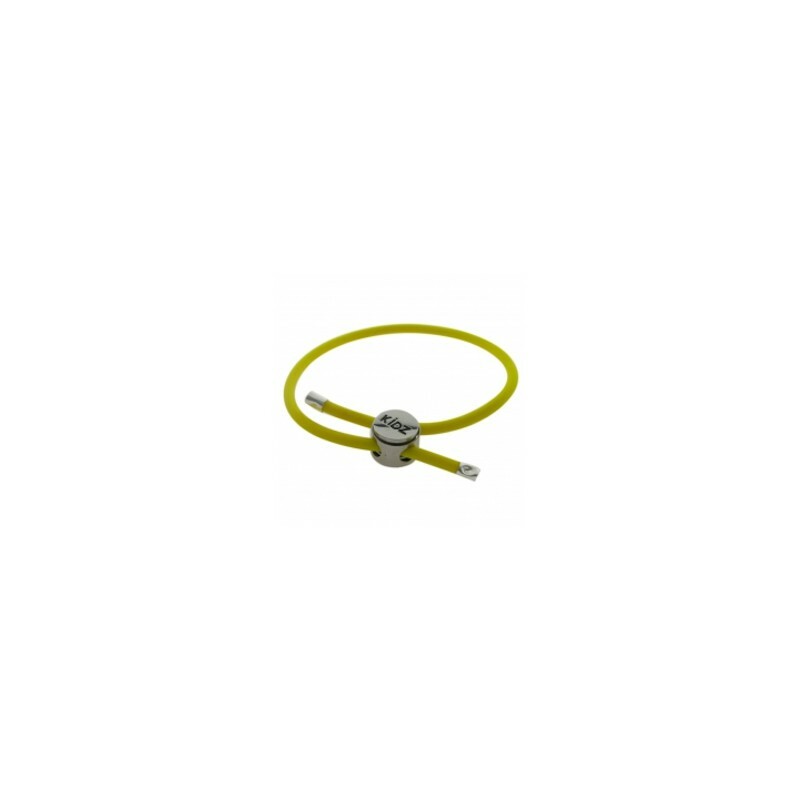 The locker clasp can also be purchased separately. The bracelet is 8 inches (20.3 cms) long and adjusts from approximately 7 to 5 inches (17.8 to 12.7 cms) or even smaller, simply by pressing in the clasp, adjusting the bracelet to the required length and then releasing the clasp. 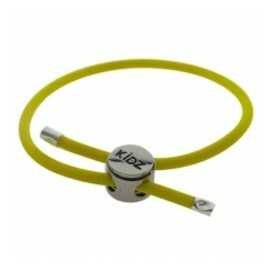 This means that you can adjust the bracelet as your child grows so it will last them for many years. The Biagi KIDZ Rubber Bracelets come in a range of nine different colours - pink, blue, purple, black, red, yellow, light blue, orange and light green. There is also a range of Sterling Silver snake chain bracelets in three different sizes. Note that the KIDZ bracelets are smaller than other charm bead bracelets at only 1.5 mm in diameter and are not really suitable for the larger adult beads.